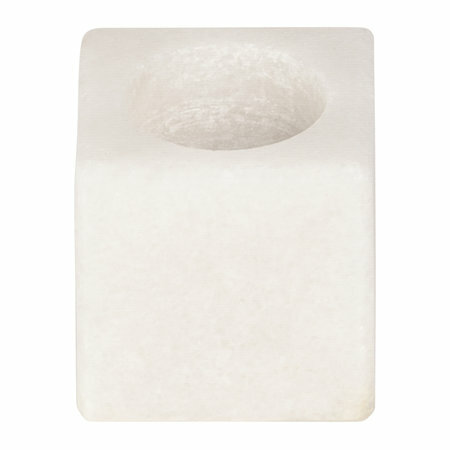 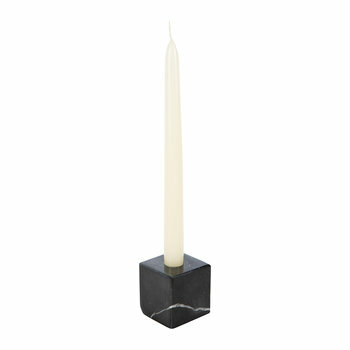 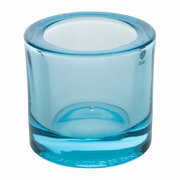 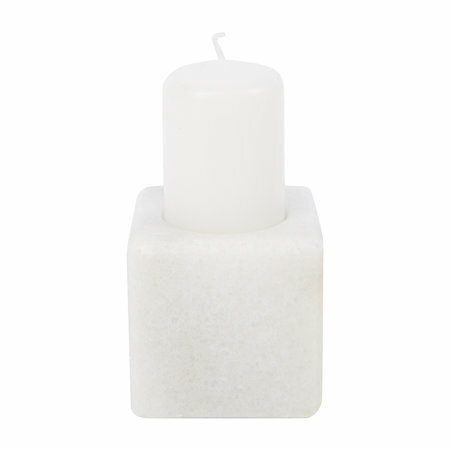 Create a glowing setting in any room with this candle holder from Stoned. 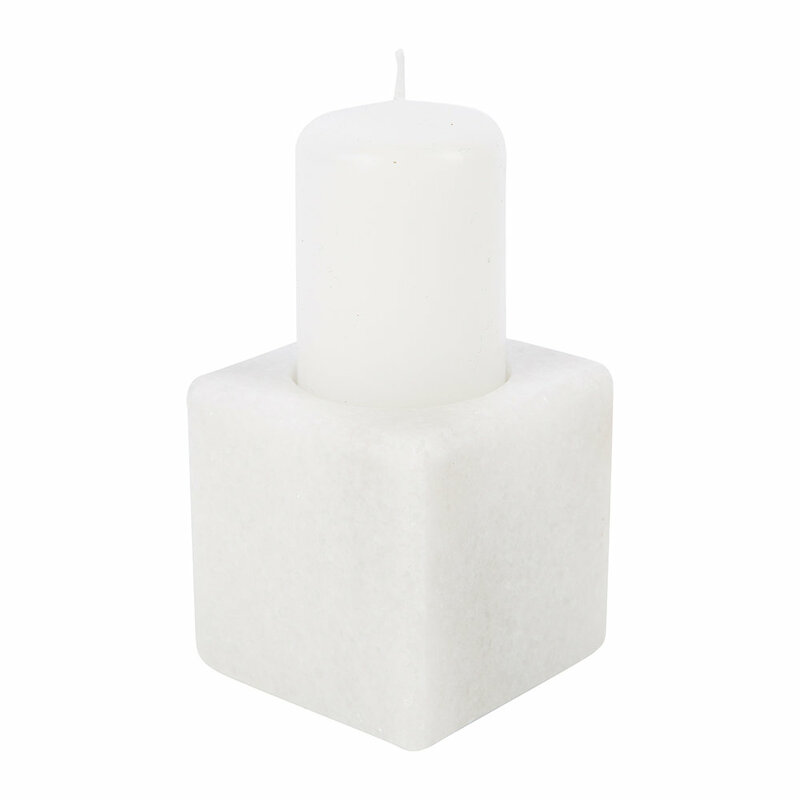 On one side it has a hole for a single taper candle whilst on another side it can hold a single tealight, for you to decide on your candle of choice for any occasion. 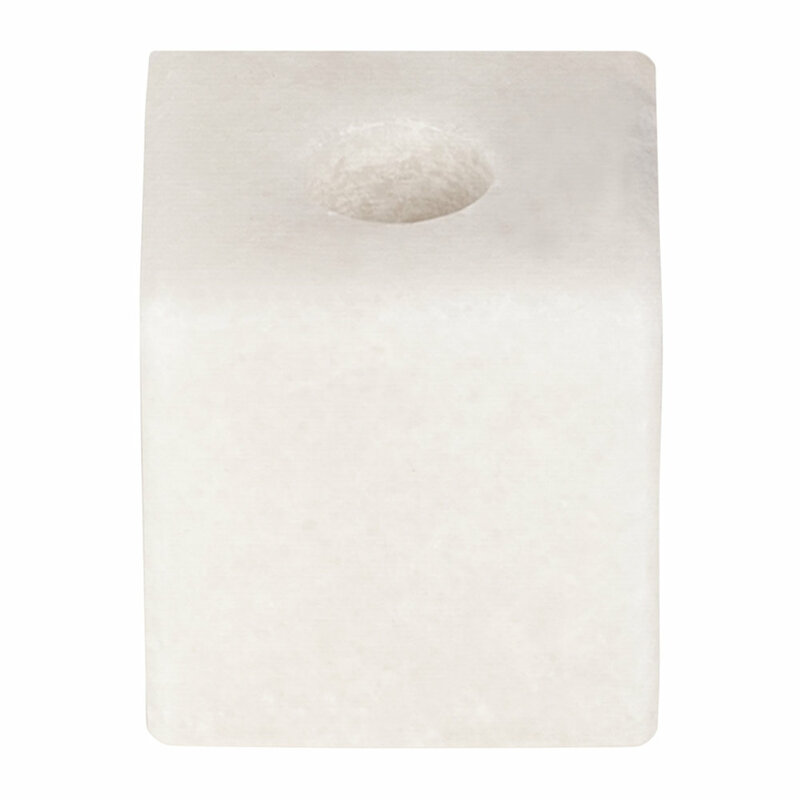 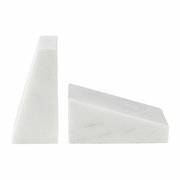 In sleek cube shape, it’s made from natural marble with delicate veining so that each cube is entirely unique. 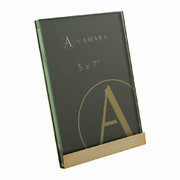 Gold Block Plated Steel Photo Frame - 5x7"